In the late 1970’s, ten years into our business, we were thriving with a sales force of 12 people visiting offices and production of 200 suits per month! 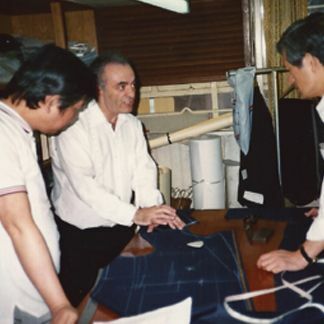 I’d made countless trips to our exclusive office and shop in Hong Kong working with our tailors to improve the fit and the quality of our clothes. 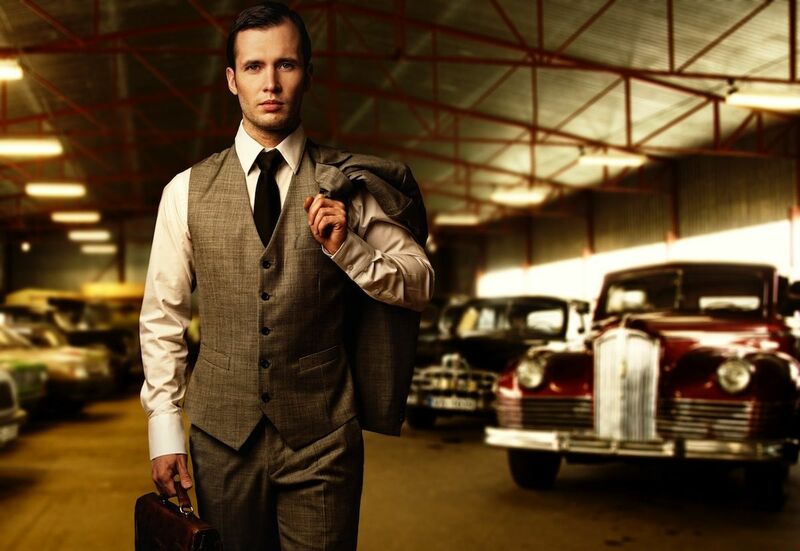 Meanwhile, I was placing trial orders to shops in England, Italy, Canada, and many in the USA, 84 different workshops and factories, the finest in the world……and not a single suit fit! 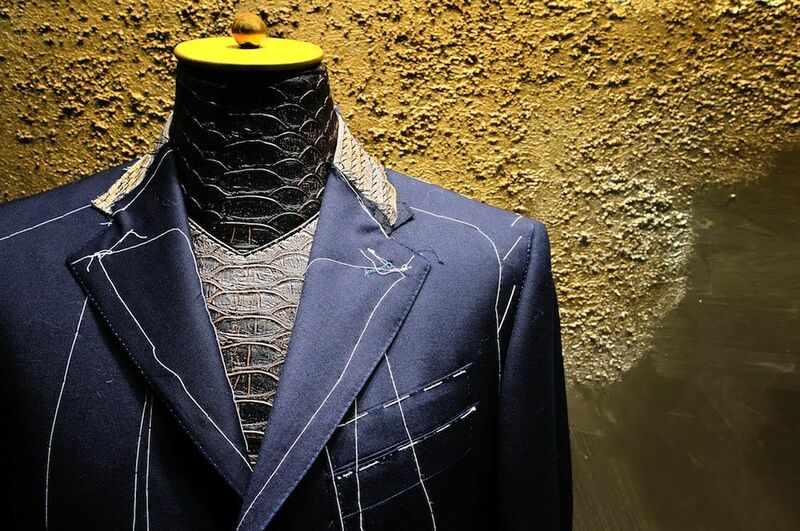 Not a single suit from the workshops was sold to a single client. Those trial order suits made in the west were superior in “quality” to my suits made in Hong Kong, but the fit was terrible. 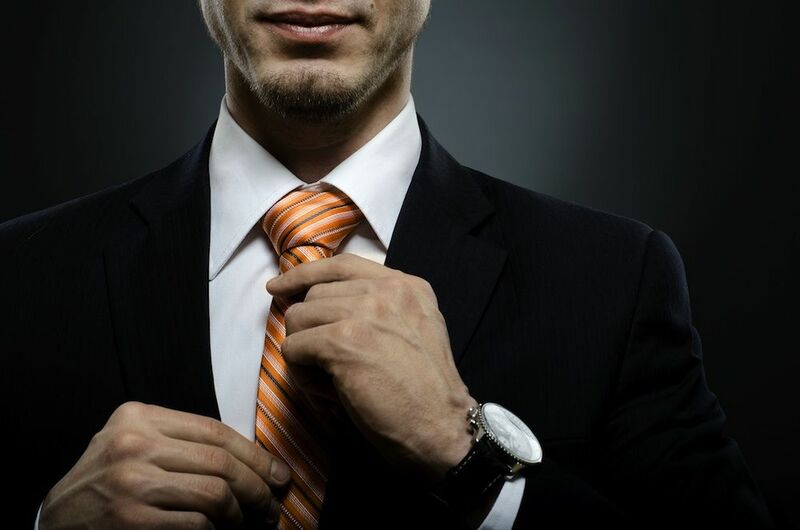 I began to realize that the new generation of western tailors had compromised the centuries old approach to making a pattern for each client in order to “circumvent” their need of an apprenticeship. 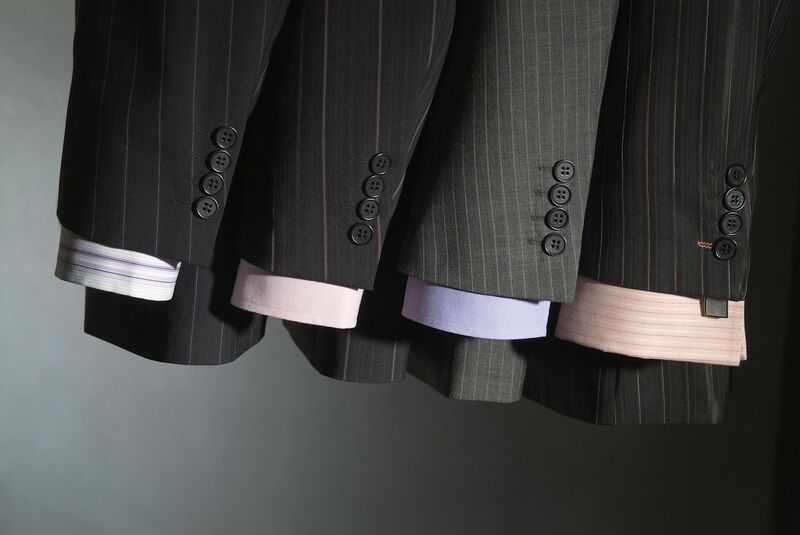 Unlike the previous generation of tailors, they had access to the same block patterns that were used for the production of off-the-rack clothing. 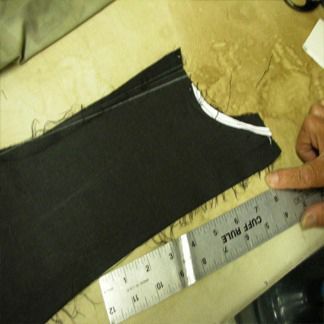 Today, with most of the old school tailors passed on, 95% of so called “Custom suits”, are a shortcut “made-to-measure” process, cut in stacks of 20 fabrics, all for different customers with the same common chest size, then assembled on a production line with pocket makers, sleeve makers, all plugging in the parts; a far cry from cutting the suit by hand for the client and making it on the lap of a single tailor! 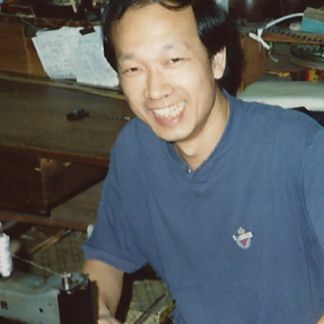 When it became apparent that I would never get a suit from Europe or America that fit as well as my suits in Hong Kong, (or those that first inspired my career decision in India) I decided that my challenge was to take advantage of my Chinese tailor’s British trained cutting ability, but to teach them the superior workmanship that I’d seen in the European suits. 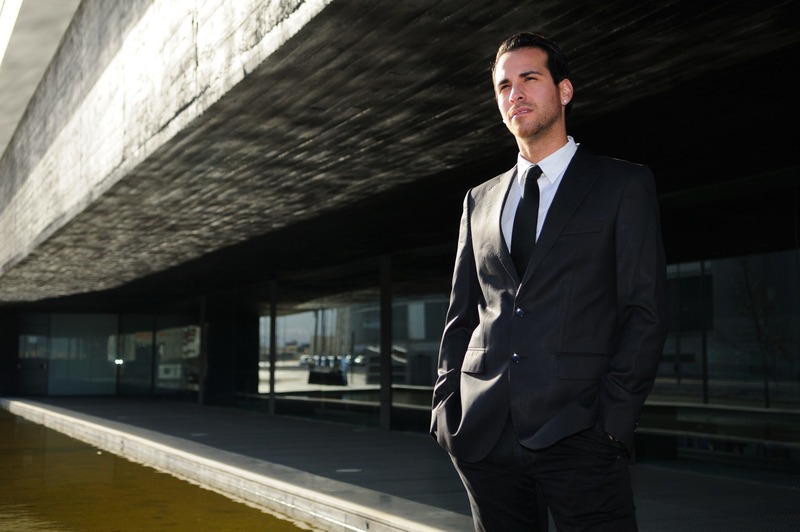 Taking expensive suits to Hong Kong and tearing them apart helped, but wasn’t enough. I decided to take my Beverly Hills “in house” master tailor, Reuben, to my workshop in Hong Kong to teach my tailors there the step by step process of making the equivalent of the finest Italian or British $5,000 to $10,000 suit…a process that could take the better part of a week, rather than a half day. Step by step, we negotiated fair compensation for the additional time, in addition to the actual techniques of putting the suit together. 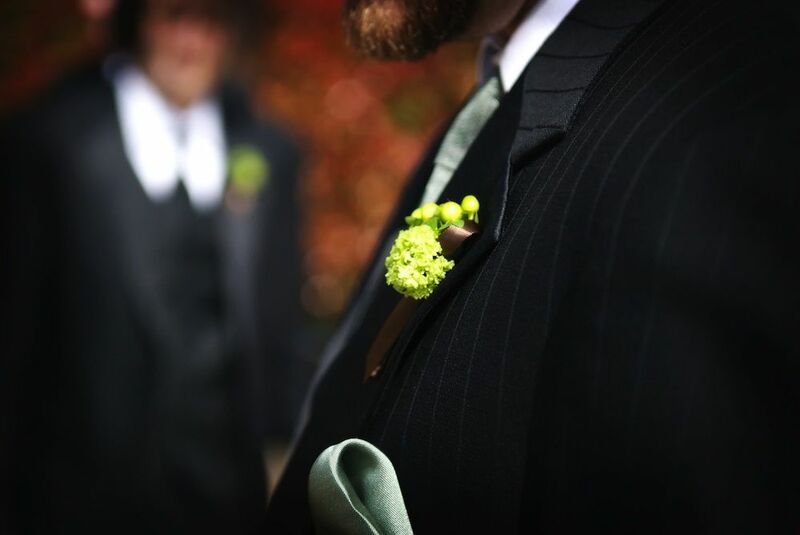 The “payoff” is in the extraordinary beauty of the finished product and the maintaining of the integrity of the suit for decades and decades; lapels that don’t roll over or become wavy, shoulders that remain straight an stiff, sleeves heads that don’t get dips and bumps where the sleeve meets the shoulder, and much more. It’s this additional handwork for an additional 20% cost, that makes it look brand new for an additional 20 years!